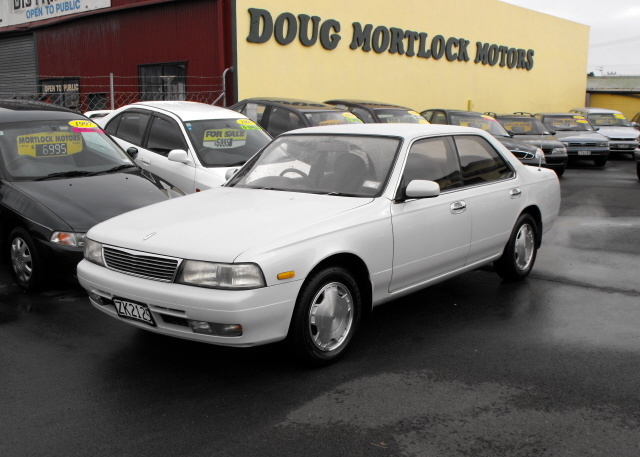 Have you driven a 1993 Nissan Laurel? Fun And Functional — I have had lots of great adventures on and off road in this truck, but it is showing its 20 year old lately. Road salt in Ohio really affected it. I always thought it had the worst turning radius. It is surprising powerful and the engine is still perfect. Pros: Perfect size, great engine (6 cyl. ), lightweight, good stock clearance. Cons: It certainly is rusty now. 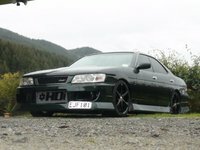 Looking for a Used Laurel in your area? Really Fast. By Johnathan C.